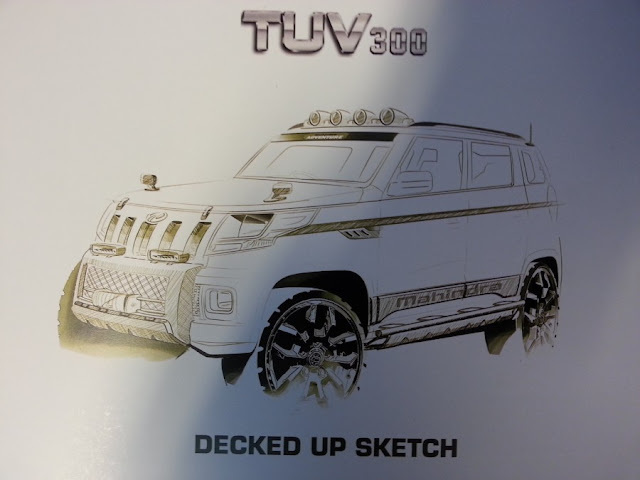 Mahindra has released a teaser image of the it’s soon to be launched TUV300. This is the second teaser after the front wing was released couple of weeks ago. The teaser image shows the steering wheel having sliver finish on the lower spokes and features controls for the audio and Bluetooth connectivity. 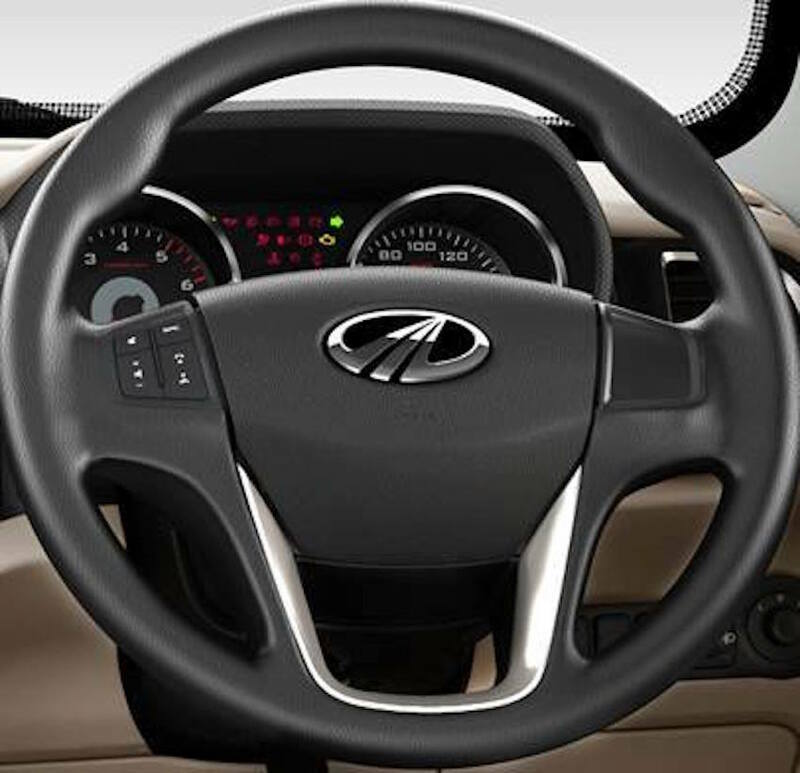 The instrument cluster is also seen with chrome surroundings on speedo and tachometer. There are large numbers of indicator lights between the dials supposedly giving lot of information to the driver. 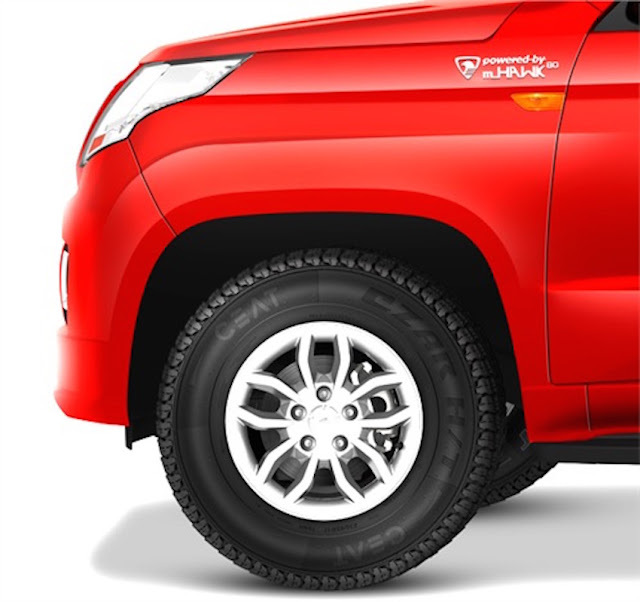 Also seen are the headlamp levelling and fuel tank cap release buttons the right bottom of the dashboard as seen in other Mahindra vehicles.